The latest collaboration in fashion comes from JW Anderson and Uniqlo’s spring/summer collection 2019. This season marks their third collaboration, regarding that their previous fall 2017 and fall 2018 collections were such a big hit. JW Anderson’s British tailoring meets Uniqlo’s street style have produced eccentricity in generating a harmony of quality and innovation as the core values of the two brands. Trending items for the season is a cult favourite reversible trench coat. Other must-have pieces are bucket hats and Hawaiian print beach bag. The JW Anderson x Uniqlo’s collection is available in stores starting from March 8th, 2019 at Pondok Indah Mall. “Be Dior. Be Pink”, the new catchphrase for Dior’s new lipstick campaign is well represented by Cara Delevingne. Her versatile character which shows both edgy and feminine. “Pink is iconic, it can be rebellious but also cute and pretty. Take it out of its romantic, cute context and it becomes more powerful,” says Peter Philips, the Belgian makeup artist who is also Dior beauty’s Creative and Image Director. The collection comes in 24 shades with three different finishes which are Glazed, Sparkle and Mirror. “Be Dior”, the pink shade created by Philips and worn by Cara in the campaign was admitted to be Cara’s favourite shade from the collection. “Pink is masculine and feminine – you can be yourself. When they say “Be Dior” it means to be yourself, whatever that is,” says Cara. So stay tuned ladies, the Dior Addict Stellar Shine Lipstick will launch on March 24. 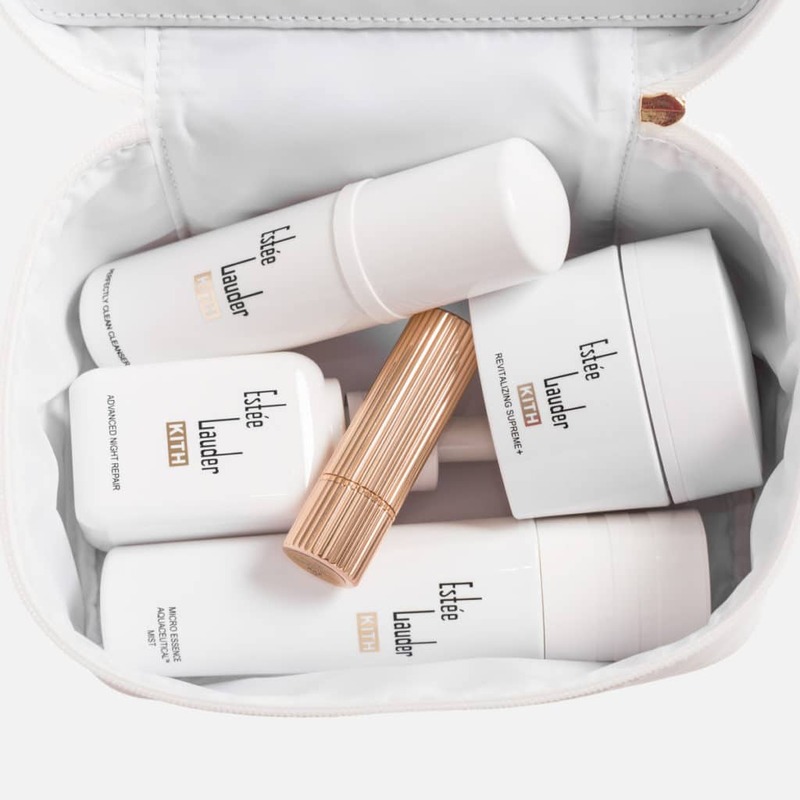 Estée Lauder has launched a travel beauty kit with The Kith, current favourite sneaker brand founded by Ronnie Fieg. 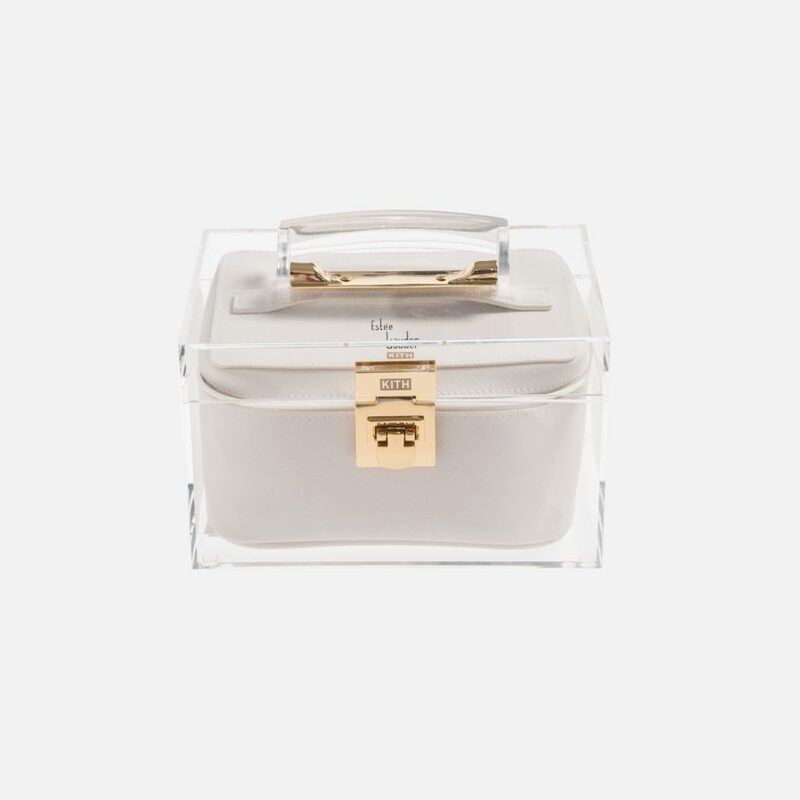 The limited edition beauty kit features five beauty skin care products which are all wrapped in Kith’s branded packaging, including Perfectly Clean Multi-Action Foam Cleanser/Purifying Mask, Advanced Night Repair Synchronized Recovery Complex II, Micro Essence Aquaceutical Mist, Lip Conditioner, and Revitalizing Supreme+ Global Anti-Aging Cell Power Creme. Kith also traced back the history of Estée Lauder and recreated the packaging in all-white and vintage logo of the beauty brand that was first used back in 1946. Classy! 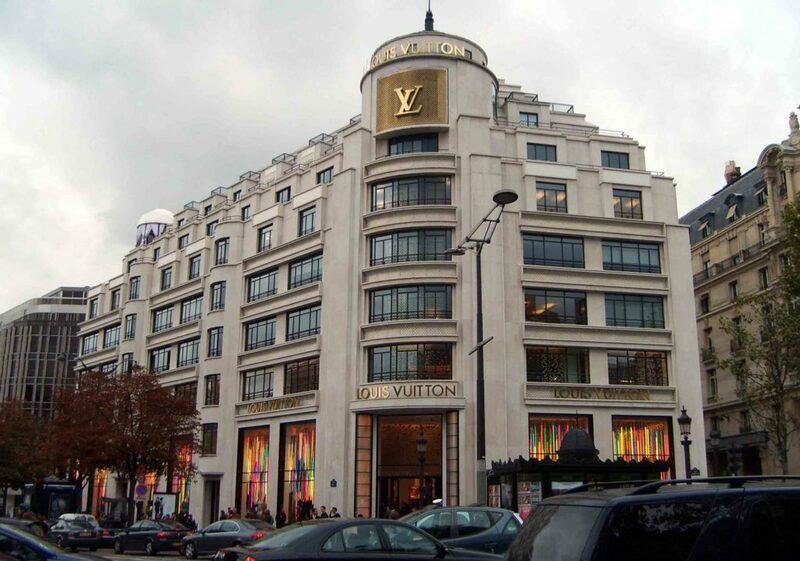 French multinational luxury goods conglomerate LVMH is building a grand hotel in London with property developer O&H. LVMH’s new hotel aims to provide a whole new luxury shopping experience, as the Chairman and executive of LVMH, Bernard Arnault said, “The future of luxury will not only be in luxury goods, as it’s been for many years, but also in luxury experiences, and we want to be in both segments.” It is still unconfirmed, but a Georgian building on Grafton Street in Mayfair, which is known for its design and business district, is rumoured to be transformed for the project that will be completed in 2012. 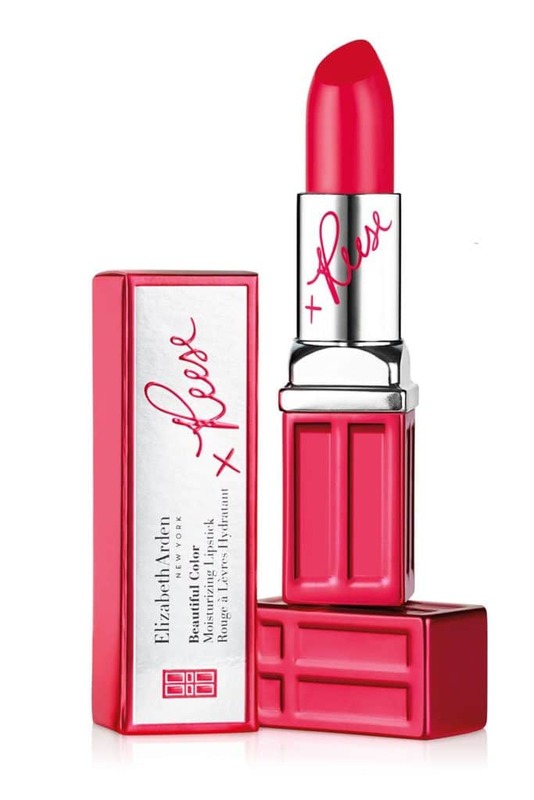 Elizabeth Arden celebrates International Women’s Day with Reese Witherspoon by collaborating for a new lipstick called Pink Punch. All proceeds from the limited edition lipstick will be donated to the UN Women as a form of support to solve women issues worldwide. “It’s an incredible time to be a woman. The work we’re doing with Elizabeth Arden and UN Women is igniting real change and increasing possibilities for women globally,” says Witherspoon, the American actress who is also a long time female advocate and the face of Elizabeth Arden’s recent beauty campaign.